Residential Snow Removal in Central New Jersey – On Demand! When it comes to Residential Snow Removal in Central New Jersey, no one is as dedicated to excellence as JustShovelMySnow.com by Kleen Seal® . Located in Metuchen New Jersey, Kleen Seal has been in the driveway sealing business since 1994. Kleen Seal operates from mid April to mid November performing residential driveway sealing services and then transforms during the winter months to offer snow removal services under 2 different brands. They are Kleen Seal Snow Removal and JustShovelMySnow.com. 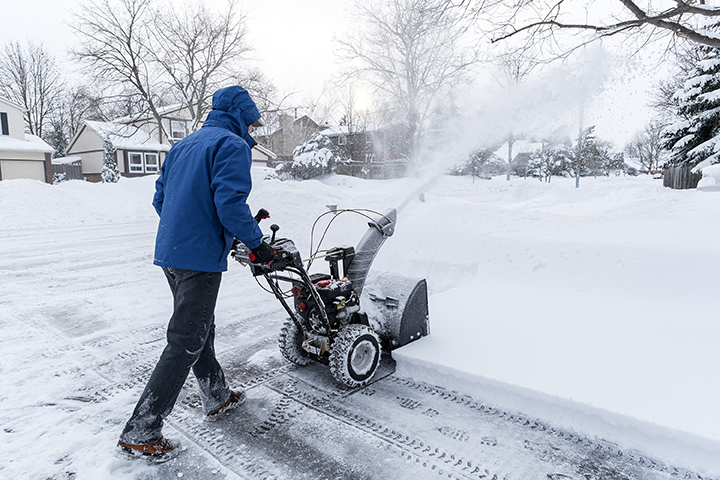 Kleen Seal Snow Removal’s focus is on full service commercial properties and full service residential properties that are on a seasonal agreement. JustShovelMySnow.com is Kleen Seal’s residential snow service that is performed on demand for our customers who don’t want to commit to a seasonal agreement.